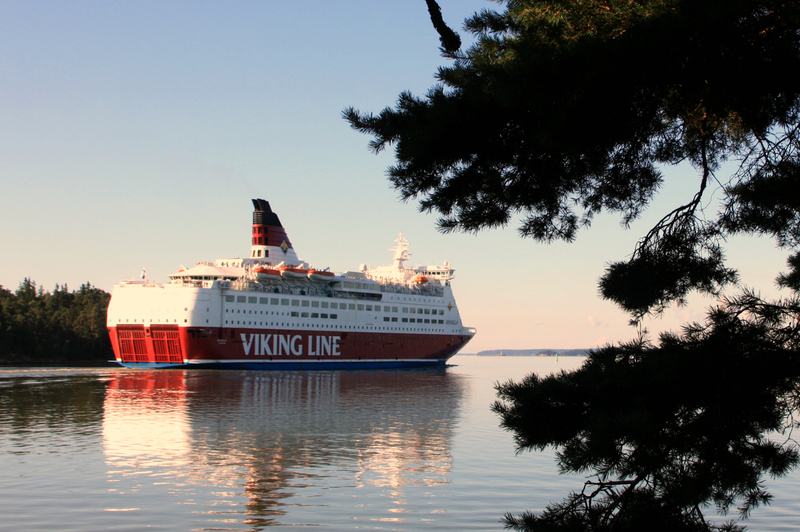 We are lucky to live on the south-western coast of Finland, in the ex-capital city of Turku, with bi-daily ferry connections across the Baltic Sea to Stockholm, Sweden. 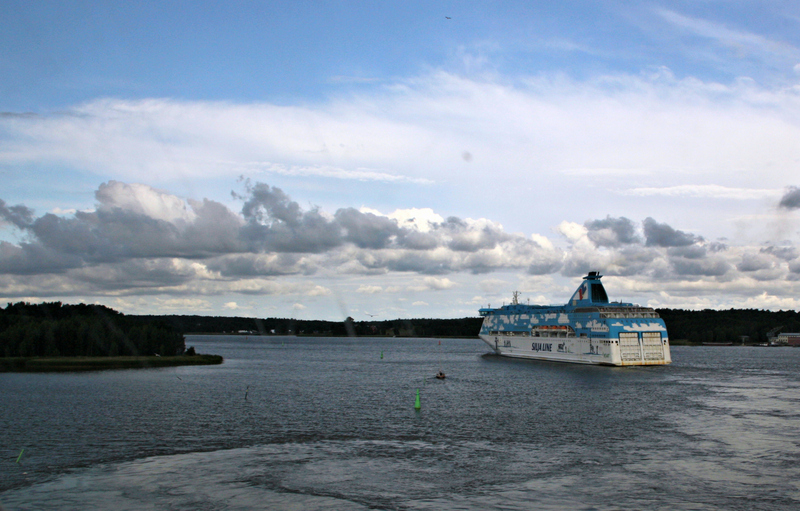 Indeed, a popular get-away for many Finns is just to go on a cruise to Stockholm and back on one of the huge ferries. And when I say ferry, I’m not talking about anything like, for example, the ones crossing the English Channel. These are more like floating hotels, with many restaurants, bars, nightclubs, shops, even whole spas these days! And, of course, they don’t only take passengers across but also their cars, and huge transport lorries, too. There are two competing ferry companies: the red Viking Line boats, and the originally white Silja Line boats, although latterly Silja Line has started painting all kinds of patterns of different colours on theirs. Traditionally, Silja Line used to be the slightly dearer, more sophisticated folks’, if you like, option while the ordinary folk travelled on Viking. 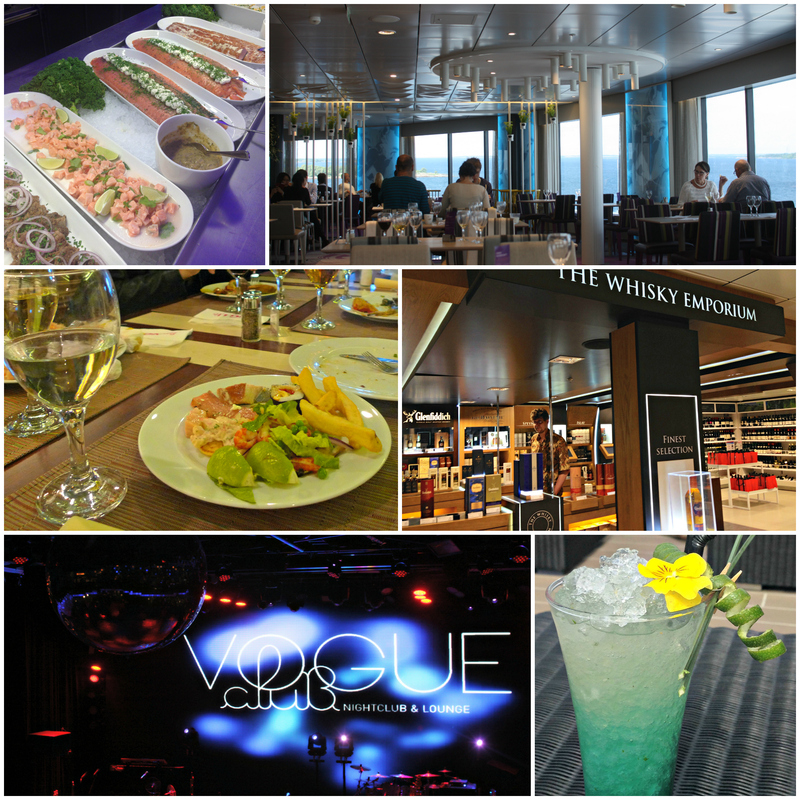 At some point, though, Viking considerably revamped their restaurant menus, and has recently added new, ultra-modern ships on some routes, making the old distinction gradually disappear. For me, the absolutely best part of this voyage is looking at the views. Flying is fast but you’d only get a short, distant glimpse of this unique archipelago. It’s amazing how these giant ships can meander their way along the narrow passageways between all the thousands of islands. 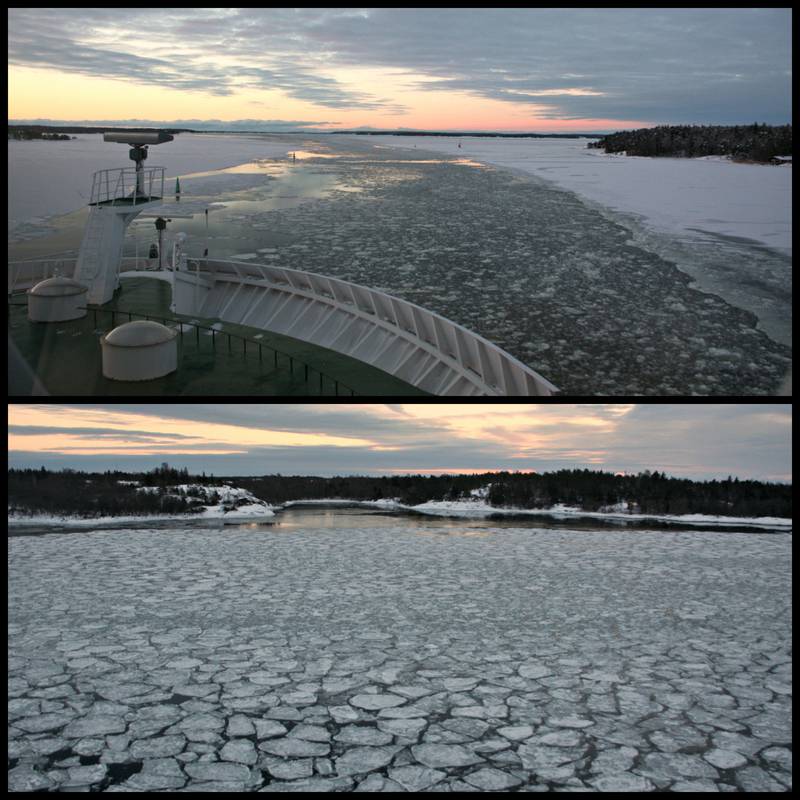 Naturally, the scenery really dazzles you on beautiful, sunny summer days but sometimes a cruise in arctic winter weather, with a frozen sea, can be quite dramatic, too. You can either take the morning or evening ferry, the one-way voyage taking around 12 hours. Both ways the ferry stops half way at Mariehamn, on the Åland islands, to let passengers and cars in and out. If you only have limited time in Finland, you could try a one-day “picnic cruise”, meaning you leave Turku in the morning, change ferries in Mariehamn, and return back to Turku by the evening. If you are on a full cruise, you travel all the way to Stockholm but don’t get out at all , just wait for the ferry to start the return in just over an hour. Then you’ll get to experience both night and day at sea. 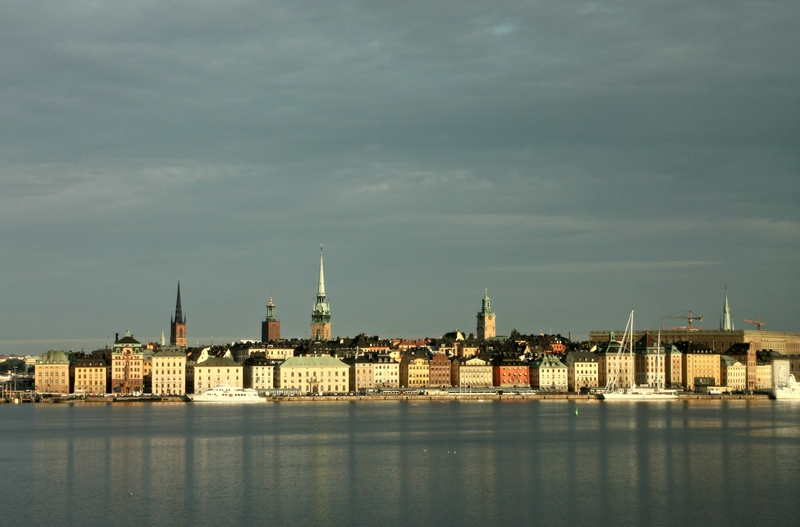 Another option is to spend a day in Stockholm, arrive in the morning and leave on another ferry at 8pm in the evening. This will leave you a nice 13 hours to explore the charming Swedish capital. Viking Line docks close enough to city Centre in Södermalm for you to walk to town. 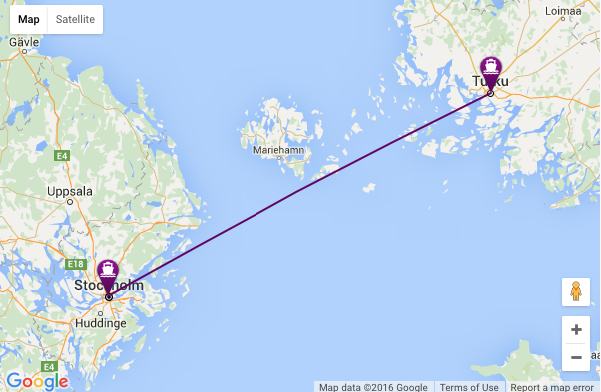 The Silja Line terminal is further away, and you’ll need a bus or the underground to get downtown. When it comes to cabin choice, I would definitely recommend one with a window. Since the Estonia catastrophe in the 90s, I’ve been too scared to sleep in the windowless cabins below the car decks even though they would be much cheaper! The cabins are small but practical, accommodate a maximum of 4 people in bunk beds, have their own bathroom, some also a TV. They are for sleeping in, and storing your luggage during the crossing. You wouldn’t want to spend much time in them, unless you had bad luck with the weather, and chose to just relax in peace and quiet with a good book or the view through the cabin window. Otherwise you ‘d probably be showing your moves on one of the dance floors, belting it out at the karaoke bar, having a sumptuous buffet meal or a special à la carte creation, checking the best bargains in the shops, or just admiring the views while sipping an exotic cocktail. I know many Finns who wouldn’t be seen dead on one of these ferries as they think they are totally untrendy and not classy enough. I wouldn’t snub them, though. How else would you get to enjoy the constantly changing panoramas, one more beautiful than the other, and decent food, for less than 200 euros for two people? 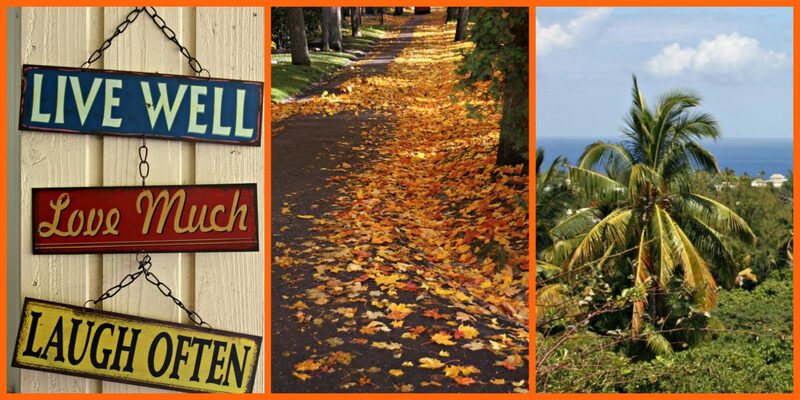 An easy weekend mini-break, right at our doorstep! 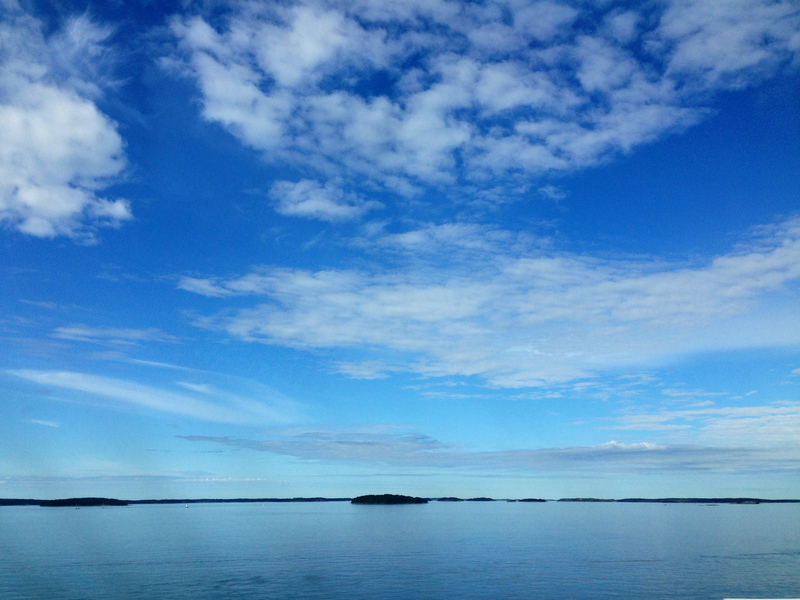 Categories: Abroad, Finland, Travelling makes me happy | Tags: Baltic Sea, cruise, Finland, Sweden | Permalink. Beautiful sunset! We once took a ferry from Kiel to Oslo (19 hours) and I was amazed at how nice it was. The food was fantastic, we hit the dance floor and it was the best sleep (in a bunk bed) that I ever had. Sounds wonderful! We used to drive to Britain a lot when my mother-in-law was still alive there, and when our daughter was younger. Took ferries from Sweden and later from Belgium or France. The longer crossings from Scandinavia were the best, also the ferries nicer. 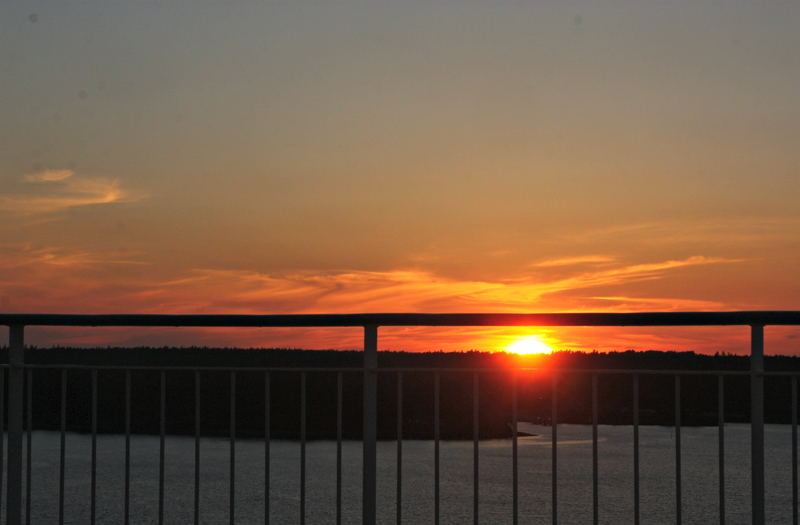 We’ve taken Silja Line overnight from Helsinki to Stockholm several times, always in summer and loved the scenery. We’ve never been on a proper cruise but we found Silja Line exceeded our expectations with a nice buffet dinner, evening entertainment and dancing plus a whole day in Stockholm for sightseeing. 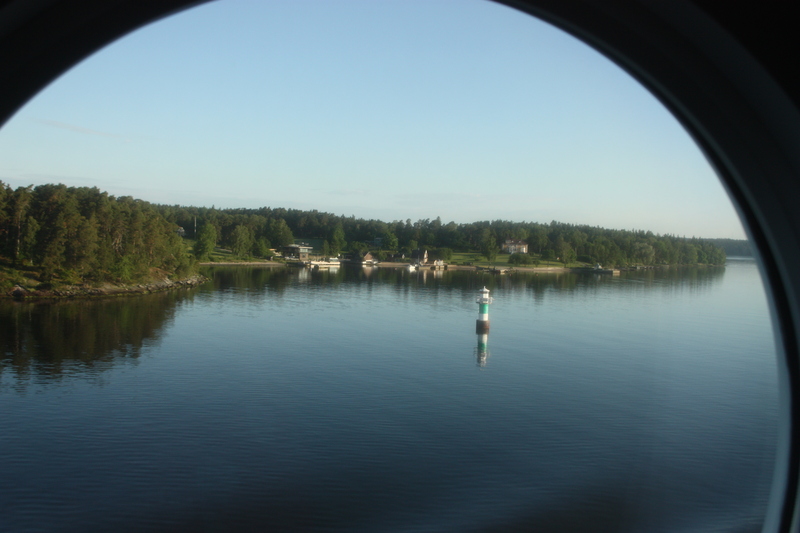 One summer we drove round the Turku archipelago and it was an unforgettable experience. We’ve taken Silja from Helsinki during our winter break a few times. The times for meals and arrival and much more convenient than from Turku (late departure, and very early arrival) but you get more time in Stockholm along the Turku route. As the crossing takes longer from Helsinki, also the entertainment onboard tends to be much better! I was wondering if you’d ever seen our archipelago. It is very special so I’m glad you’ve seen it!